​West Ham United are rumoured to be the favourites among a number of clubs to sign promising Sporting Lisbon teenager Nuno Moreira, whose contract runs out at the end of this season. Lisbon are reportedly eager to keep hold of their prize asset, but the Hammers have supposedly already made a contract offer to the youngster. Attributed to ​West Ham's financial advantage over Sporting Lisbon and other rival bidders such as ​Leicester City and Celta Vigo, ​Sport Witness reports that the east London club is Moreira's 'most likely destination'. The young Portuguese player plays primarily as an attacking midfielder, capable of creating as many goals as he scores. Comfortable on both feet, the 19 year-old has trained with the first team at Sporting on several occasions, though is yet to make his first senior appearance. The young midfielder, who turns 20 in June, is believed to have been frustrated by lack of first-team opportunities in Lisbon, prompting him to consider his options as his contract comes to an end. The playmaker may also be considering the personal financial gain that might be available, were he to be a free agent in the summer. ​Aaron Ramsey, for example, has signed a contract with ​Juventus, which is ​believed to be valued at £400,000 per week - a salary understood to have been inflated due to Juve not having to pay a transfer fee to ​Arsenal for the midfielder. 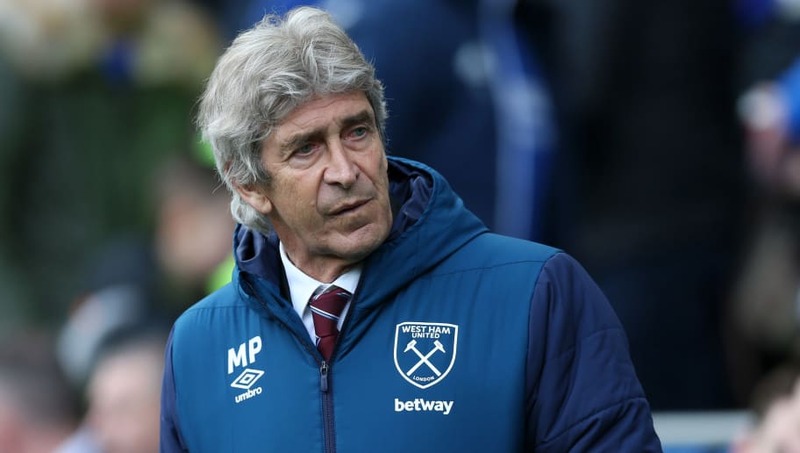 The top Portuguese clubs such as Sporting, Porto and Benfica have been a hotbed for attacking talent for years and are widely seen as having a similar playing style to the ​Premier League, perhaps explaining West Ham's interest. The young star from Sporting's academy, if he is to make the move to the London Stadium, would bolster an already impressive attacking midfield force, joining the likes of Felipe Anderson and Samir Nasri.